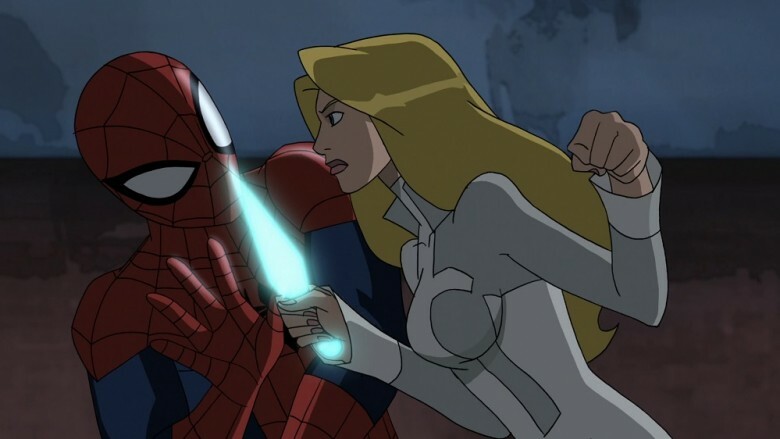 Since their first appearance in a 1982 issue of Peter Parker, the Spectacular Spider-Man, the mysterious heroes known as Cloak and Dagger have captivated Marvel's true believers. 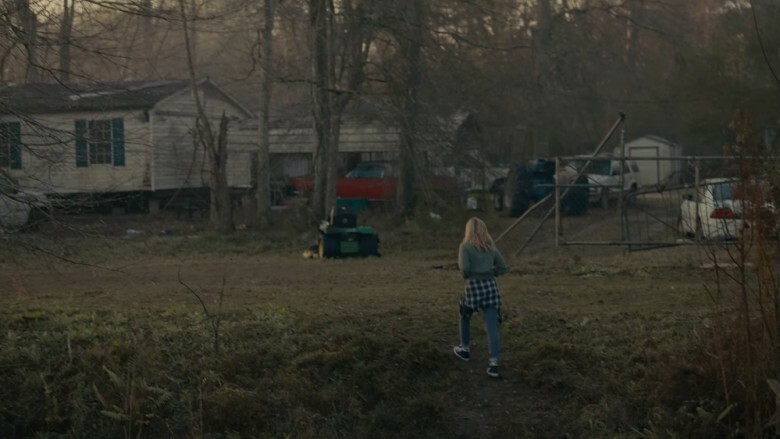 Their unique and complementary powers, along with an intriguing backstory and compelling romantic angle, have since made them fan favorites; in advance of the duo's highly anticipated live-action debut, we're taking a look at some overlooked aspects of their creation and backstory and letting you in on some behind-the-scenes details of their TV series. The story Mantlo put together after his trip was his first submission for Peter Parker and, he felt, the best story he'd ever written. But perhaps his most enduring creation would debut a few short months after Cloak and Dagger's debut, in a May 1982 issue of The Incredible Hulk. While he'd appeared years before in an issue of Marvel Preview with a different look, characterization and name, our favorite future Guardian of the Galaxy made his first real appearance in the Mantlo-penned story "Now Somewhere In the Black Holes of Sirius Major There Lived a Young Boy Named Rocket Raccoon." Tragically, Mantlo was involved in a car accident in 1992 that's left him in need of constant care ever since. 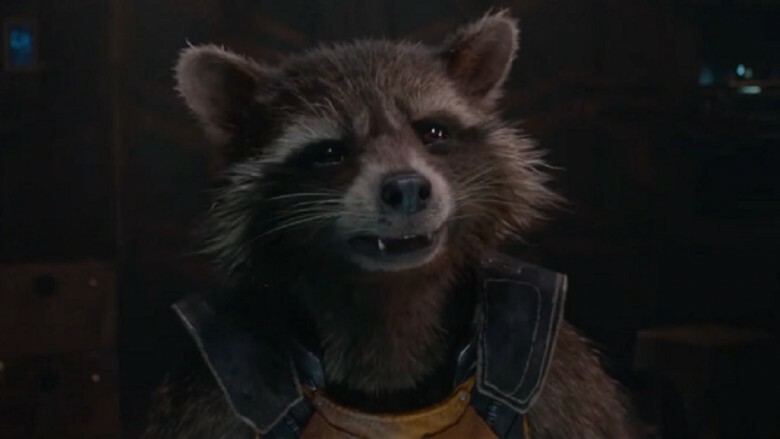 But according to his brother Michael, Marvel has gone above and beyond in assisting financially, and even arranged a private screening of Guardians of the Galaxy for Mantlo prior to its 2014 release. Mantlo's first Cloak and Dagger story saw teenage runaways Tyrone Johnson and Tandy Bowen kidnapped and experimented upon with synthetic heroin by mob chemist Simon Marshall. They weren't the first runaways to be subjected to the experiment, but they were the first to survive, and also to escape—thereafter finding themselves blessed and cursed with their bizarre powers. They made it their mission to find and kill Marshall, which they did—despite the attempted interference of the Friendly Neighborhood Wall-Crawler, who generally frowns on the use of deadly force. The duo were merciless and single-minded in this first appearance, yet also young and naïve, qualities Spider-Man understood all too well. After failed attempts to murder Silvermane and the Kingpin, and thanks in part to Spidey's friendship, they backed off from their ruthless ways—a little tougher for Cloak, what with the need to consume living beings and all. This first arc was a huge success, and a four-issue limited series followed, after which the pair were given their own title. But after 11 issues, Marvel's powers that be decided to team them up with an established character that was in need of a little boost—and one who also had some experience with dark dimensions. Between 1987 and '88, Cloak and Dagger and Doctor Strange were combined into one title, Strange Tales. 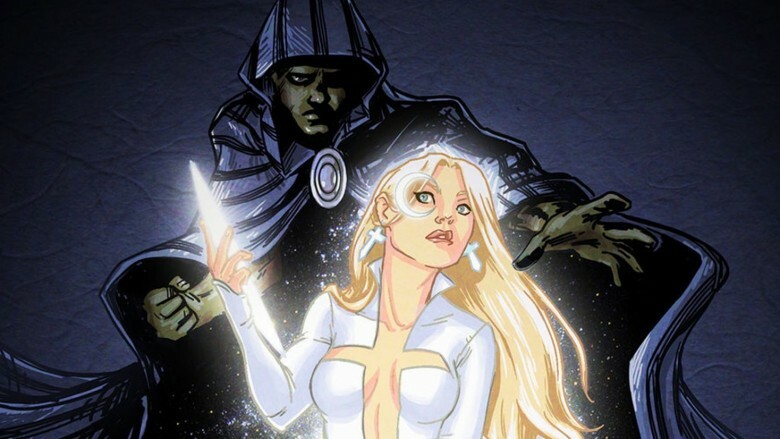 While still popular, Cloak and Dagger's sales had been on the wane, and the combined title was used as an opportunity to shake up both series. Oddly, Strange Tales didn't see the young heroes teaming up with the Sorcerer Supreme; each issue featured a Cloak and Dagger story with its own writing and art staff, followed by a Doctor Strange story from its own separate creative team. Previous Cloak and Dagger stories had been extremely light on the supervillains, mainly using drug dealers and street criminals as antagonists. But Strange Tales started to flesh out a more proper rogues' gallery for the pair, including the demon Nightmare and the powerful magician Mister Jip. The combo book served its purpose in revitalizing both Cloak and Dagger and Doctor Strange, who were split off into their own separate books again after 19 issues. The retitled Mutant Misadventures of Cloak and Dagger debuted in 1988, and its title inadvertently contributed to a debate that would go on for years. They're not mutants, they're "mutates"
The question of whether the experimental drug triggered latent mutant abilities in Cloak and Dagger had always been muddled. Mutant Misadventures seemed to clear it up with its title alone, and it was mentioned more than once in the first issue that it was indeed latent mutant genes that allowed them to survive the experiment and gave them their powers. 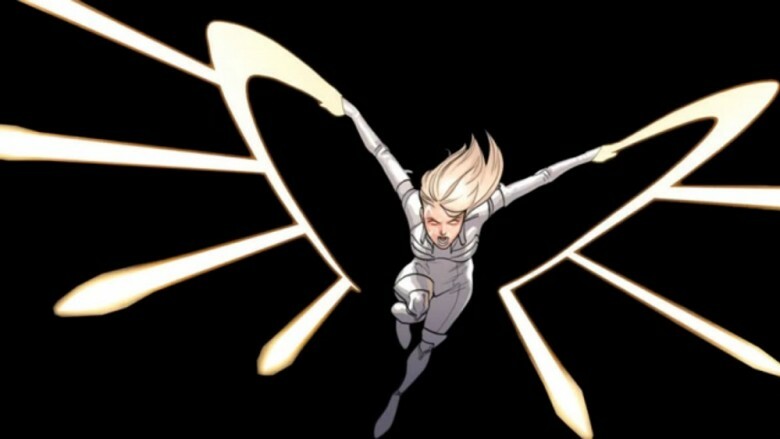 But in a 2010 Cloak and Dagger one-shot, they submit to extensive DNA testing—and are shocked to discover that neither of them carry mutant DNA, and that it was the experimental drug alone that made them what they are. Fortunately, the new series will never have to address the question. As far as it's concerned, mutants don't exist. Of course, this was no ordinary experimental drug. It was created with the help of a demonic being called D'Spayre (because Marvel is not often subtle in the naming of its villains) who feeds on human pain and suffering. The demon would eventually reveal to the duo that he used it to help create them, giving them his own special touch by imbuing Dagger with the light and Cloak with the dark side of his own power. He had intended to use them as sort of misery batteries, soaking up human pain he could then feed on at his own leisure. Of course, the demon attempted to take these powers back when the duo didn't perform according to his plan, but he failed and was apparently destroyed. If you think this will keep him from ever showing up again, however, then we're afraid you haven't read enough comics. 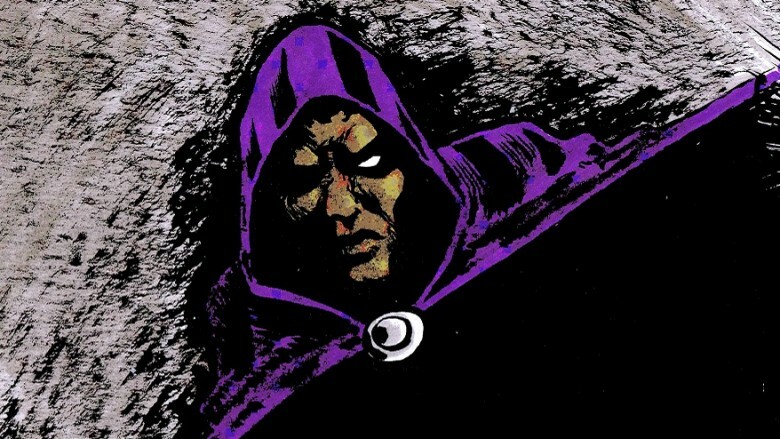 The dark void into which Cloak can banish foes—and also use to teleport himself and others—has been referred to in the Marvel Cinematic Universe before. 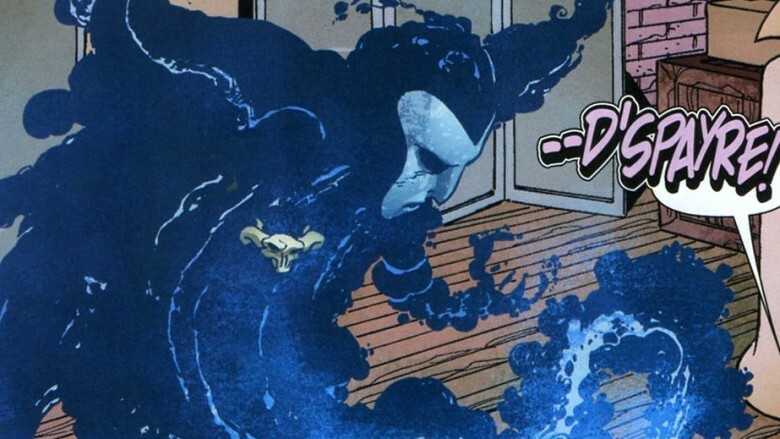 The entire second season of Agent Carter had the "Darkforce Dimension" as one of its primary plot points, and Agents of S.H.I.E.L.D.—in its recent "Ghost Rider" pod—introduced an ancient book known as the Darkhold that has the capacity to transport people to this ghostly dimension, where they can't be seen or heard. Of course, it remains to be seen how strongly the series will draw on this connection, as Marvel's ABC and Netflix series have thus far completely ignored each other. They're more fond of dropping sly references to the films, but it'd be a smart choice to confirm this connection for Marvel's TV viewers. After all, Ghost Rider Robbie Reyes was last seen falling through a portal into the Darkforce Dimension, and we're just saying… he's pretty great. 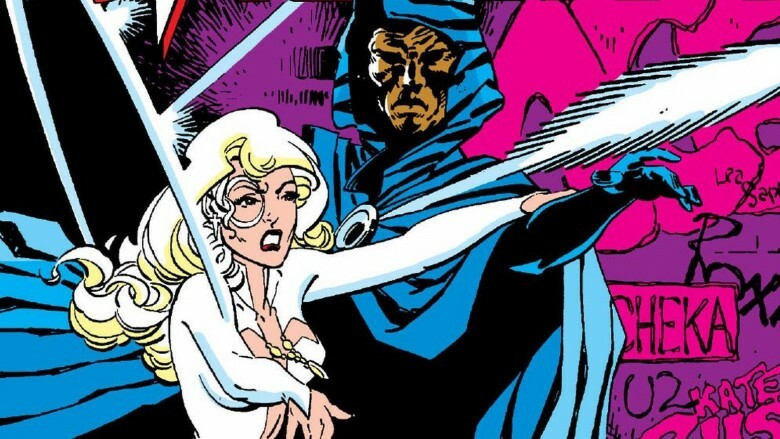 Cloak and Dagger are a formidable duo, but if they have one glaring weakness, it's their vulnerability to having their heads screwed with. As teenage runaways granted awesome powers, they're both pretty easily manipulated—but Cloak in particular is kind of a pushover. Powerful beings have a tendency to try to take control of his power for themselves, with varying degrees of success ranging from "Dagger has to talk him down" to "super-team should probably intervene." Notably, the dream demon Nightmare has targeted Cloak twice. The first time, Dagger had to overfeed him with enough of her light energy to completely nullify his power. The second time, Nightmare managed to successfully merge part of his dream dimension with Cloak's, who consumed the Punisher, Daredevil, Black Widow and Moon Knight before being stopped by Doctor Strange. They may be tough to overpower, but exploiting their teen angst has been an effective strategy for many a foe. The characters have gone through many interesting iterations in the vast Marvel multiverse. Although they're almost always portrayed as a romantic couple, they've been brother and sister in at least one universe, and the origins and source of their powers are not always consistent. In the universe created by the Scarlet Witch in the "House of M" event, Cloak's story is closely tied to that of Luke Cage. In this world of no mutants, Tyrone is still given an experimental drug that gives him his powers, but is then caught in the middle of a raid led by Cage, who here is an underworld crime boss in Hell's Kitchen. Cloak uses his newfound power to save Cage's life, and Cage eventually becomes a father figure to the boy. As for Dagger… in this reality, she doesn't exist. No mention is ever made of her, implying that Cloak has nobody to feed his darkness, which sounds like pretty bad news. 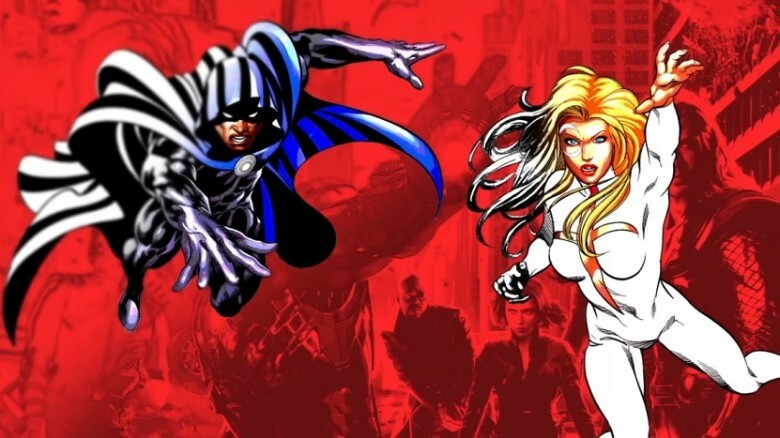 With such a wealth of stories to choose from, it seemed like only a matter of time before Marvel Studios would develop a Cloak and Dagger property, especially after the instant success of the studio's Netflix offerings. But Cloak and Dagger took awhile to get off the ground, and many fans were surprised when it finally landed at Freeform, the network formerly known as ABC Family. Freeform mainly targets the 14-34 female demographic, and the series is being billed as a "superhero romance"—which makes sense not only for the characters, but for Marvel Studios, who never met a genre that they couldn't incorporate deftly into the MCU. Fans need not have worried. Before the words "Cinematic Universe" had ever been spoken in public, the MCU started with a $525 million deal in 2005 between Marvel, Merrill Lynch, and Paramount, who agreed to distribute ten films. Ten characters were specifically named in the arrangement, and seven of them have shown up thus far. The other three? Power Pack, Shang Chi, and Cloak and Dagger. It really was just a matter of time, and Power Pack looks like a pretty good fit for Freeform as well. As for Shang Chi, many fans were disappointed that a rumored appearance in Iron Fist failed to materialize—not that even he could've made much of a difference. 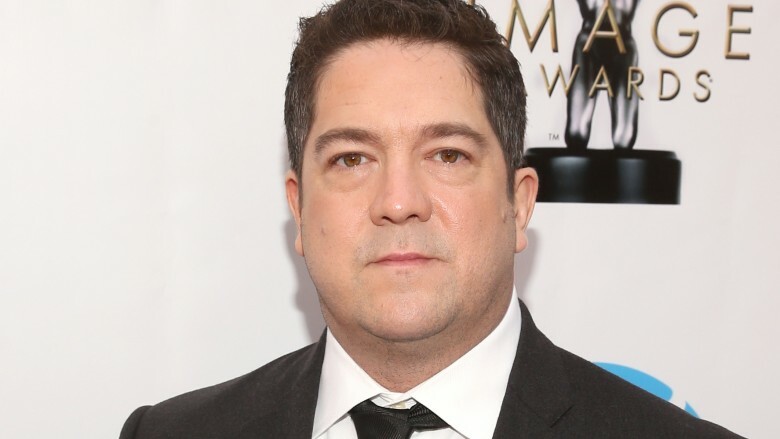 Cloak and Dagger fans might not have been brimming with excitement at the announcement of Joe Pokaski as the new series' showrunner, as his work in television thus far has been mostly producer-type roles behind the scenes. But some of that work is certain to benefit him on his new gig—he's even one of the guys who helped make superhero television viable in the first place. Debuting in 2005, NBC's Heroes put down a blueprint for larger-than-life action coupled with strong and well-developed characters that remains today, and can especially be seen in the DNA of the Netflix Marvel series. This may be because Pokaski served as a producer on Heroes as well as the first season of Daredevil, for which he also wrote two excellent episodes. 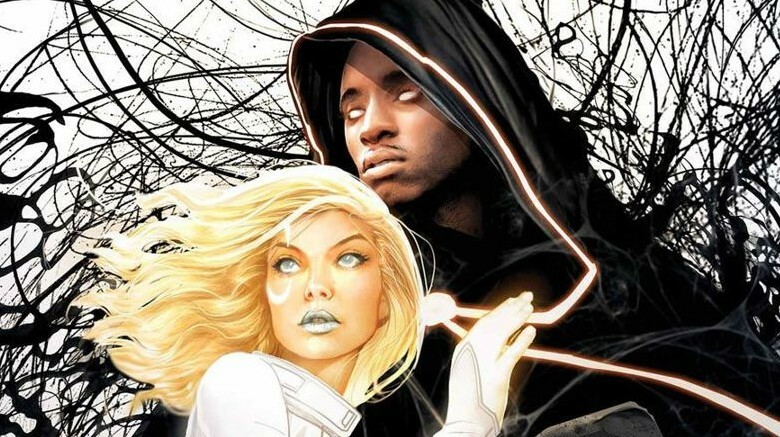 He'll be penning at least one script for Cloak and Dagger, so it looks like we can expect at least a little of that Netflix grit to seep in. It's safe to say that the Marvel Cinematic Universe has thus far been rather New York-centric, with a great many of the films and TV series being set there. If the trailer is any indication, we'll definitely get some big-city action—but not from the outset, as the series' action picks up in New Orleans, Louisiana. In a major departure for the MCU, the pilot episode was shot not in the Big Apple or Atlanta (which often acts as a stand-in) but on location in New Orleans. This could mean an interesting change-up in the pacing and visual style commonly associated with Marvel series, at least until the action moves to larger locales—which we know it will, at least briefly. 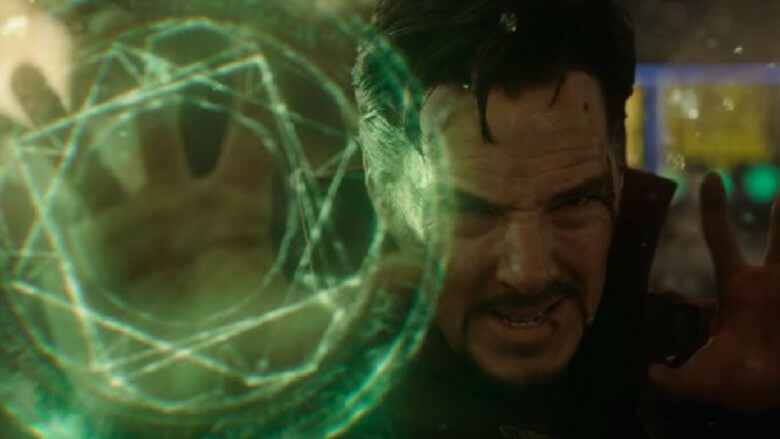 The final shot of the trailer establishes that, plus a common thread that could have bigger implications for the entire MCU to come. 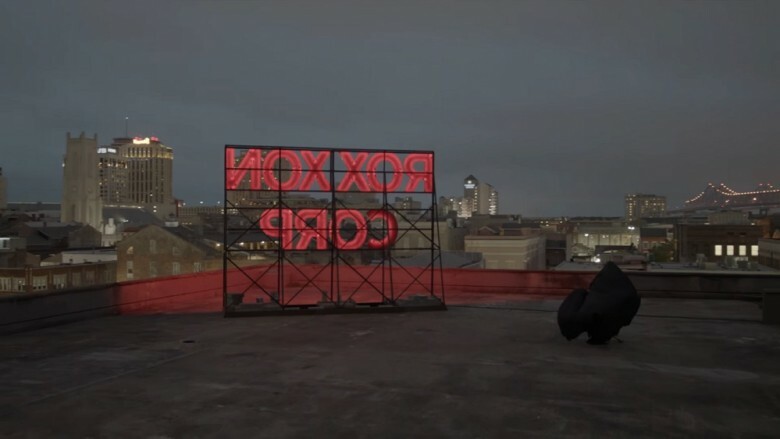 Chronologically, the Roxxon Corp. has appeared in the MCU as far back as the 1940s, when the first season of Agent Carter established the corporation as shady and borderline nefarious. It's popped up in cameos across all of the MCU's platforms, from Thor and Iron Man 3 to Daredevil, and its logo was even seen in one very brief shot—during Tony's fight with the Iron Monger—in the first Iron Man. It surfaced most recently during the current season of S.H.I.E.L.D., when it's mentioned that Roxxon purchased a company called Isodyne Energy in the 1950s. This is the company that stumbled across the Darkforce Dimension in Agent Carter's second season, which means Roxxon is pretty certain to have a hand in Cloak and Dagger's origin, as it does in some comic book versions of their story. But more than that, it means the series is likely to give us our most in-depth look yet at the sinister corporation that's been lurking behind the scenes of the MCU from literally the very beginning—and looks ready to take on a greater and even more villainous role.